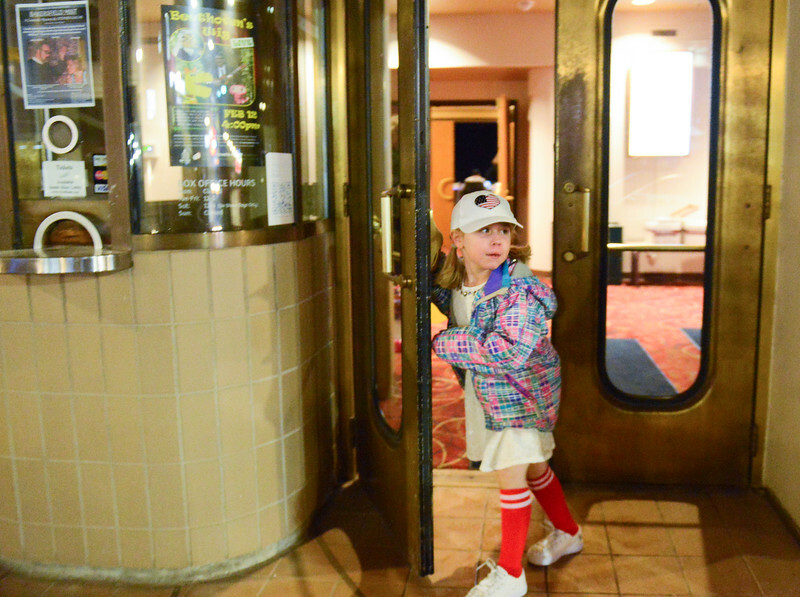 Six-year-old Molly Sheeley holds the door open for her family during the dress rehearsal for Stars of Tomorrow Thursday at the WYO Theater. 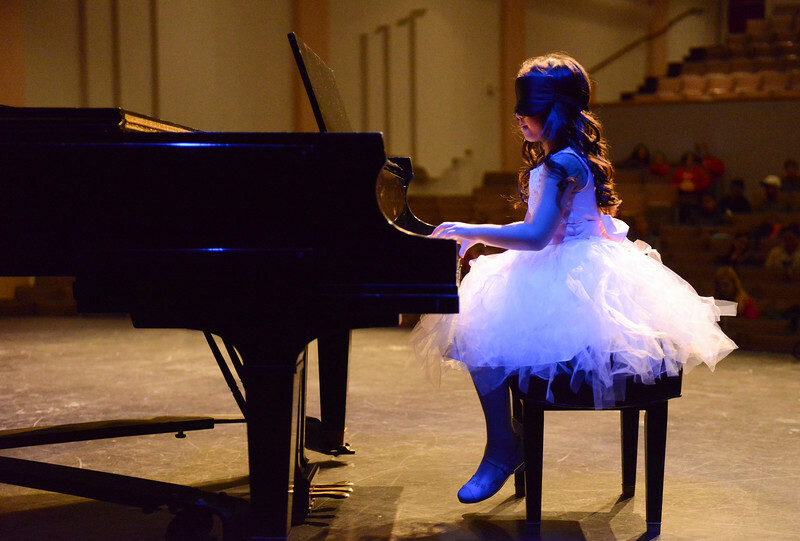 The Sheridan Kiwanis Club talent contest is Friday, 7 p.m. at the WYO Theater. Eight-year-old Aslynn Maurer, left, stretches with Taylor Bower in the lobby during the dress rehearsal for Stars of Tomorrow Thursday at the WYO Theater. The Sheridan Kiwanis Club talent contest is Friday, 7 p.m. at the WYO Theater. 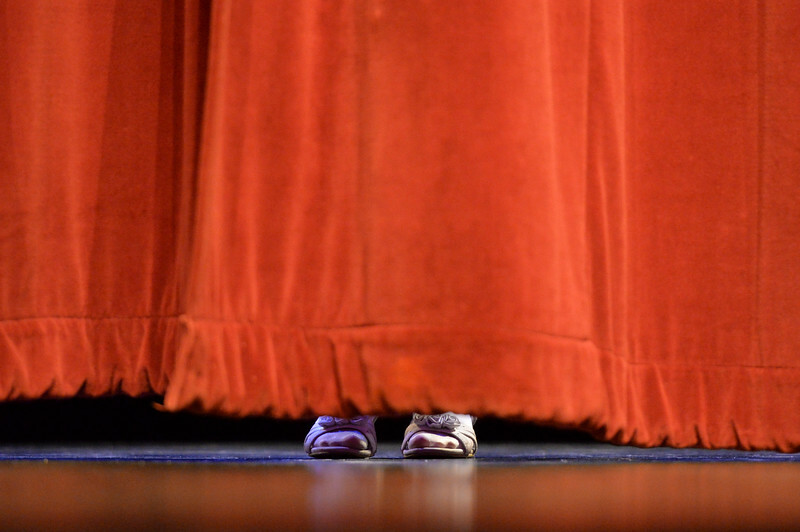 A singer gets ready behind the curtain during the dress rehearsal for Stars of Tomorrow Thursday at the WYO Theater. The Sheridan Kiwanis Club talent contest is Friday, 7 p.m. at the WYO Theater. 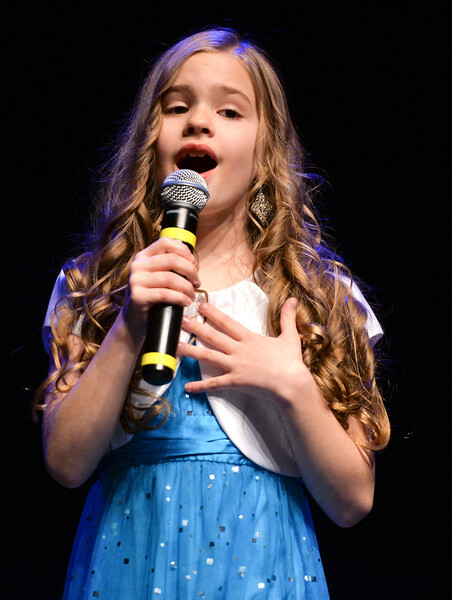 Tess Bateman sings “Almost There” during the dress rehearsal for Stars of Tomorrow Thursday at the WYO Theater. The Sheridan Kiwanis Club talent contest is Friday, 7 p.m. at the WYO Theater. Lizzy DeTavernier dances during the dress rehearsal for Stars of Tomorrow Thursday at the WYO Theater. The Sheridan Kiwanis Club talent contest is Friday, 7 p.m. at the WYO Theater. Taylor Bower dances during the dress rehearsal for Stars of Tomorrow Thursday at the WYO Theater. The Sheridan Kiwanis Club talent contest is Friday, 7 p.m. at the WYO Theater. 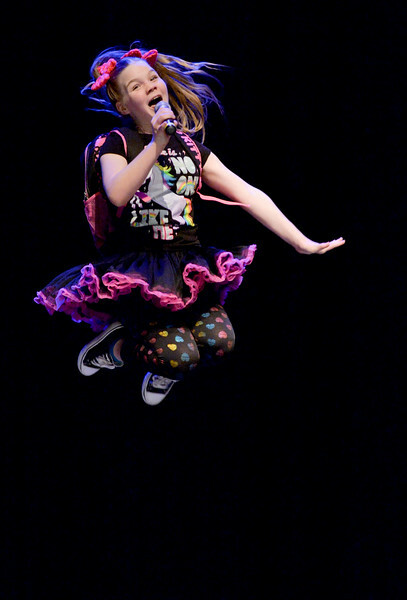 Tate Bateman leaps in the air as she sings “Kindergarten Love Song” during the dress rehearsal for Stars of Tomorrow Thursday at the WYO Theater. The Sheridan Kiwanis Club talent contest is Friday, 7 p.m. at the WYO Theater. Hailey Pepin dances during the dress rehearsal for Stars of Tomorrow Thursday at the WYO Theater. The Sheridan Kiwanis Club talent contest is Friday, 7 p.m. at the WYO Theater.